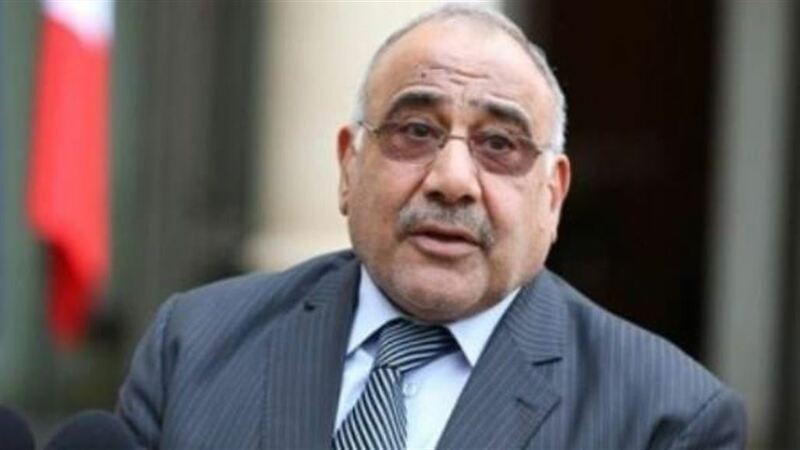 Prime Minister Adel Abdul-Mahdi said on Saturday that Iraq aspires to achieve integration, economic cooperation and the exchange of interests with Jordan and all neighboring countries. "Iraq aspires to achieve economic integration and cooperation and exchange of interests with brotherly Jordan and all neighboring countries for the benefit of our peoples and to consolidate security and stability and achieve economic development," Abdul-Mahdi said at a joint meeting between the Iraqi and Jordanian governments. Cooperation serves the security, stability and interests of our people, peoples and countries of the region. " "We want this cooperation to break the barrier of fear and defeat terrorism at our common border and we are determined to move forward with this project for the benefit of the Iraqi and Jordanian peoples," he said. For his part, Jordan's Prime Minister Omar al-Razzaz reiterated his country's stand with Iraq. "Our presence in this place carries a message of terrorism and extremism, and it will be a close link," he said. On Saturday, Abdul Mahdi met his Jordanian counterpart Omar al-Razaz at the Iraqi-Jordanian border to set up an agreement on cooperation and exchange of interests between the two countries and the opening of the joint industrial zone.